Lauren Azebu focuses on taxation issues for both domestic and foreign clients. Her experience includes planning and structuring corporate transactions, FATCA compliance, and the Swiss-US Non-Prosecution Agreement program. Lauren also is actively involved in Steptoe's pro bono program, and has assisted several clients in settling tax issues with the IRS and state tax agencies. Before joining Steptoe, Lauren worked as a tax accountant at one of the Big Four accounting firms. 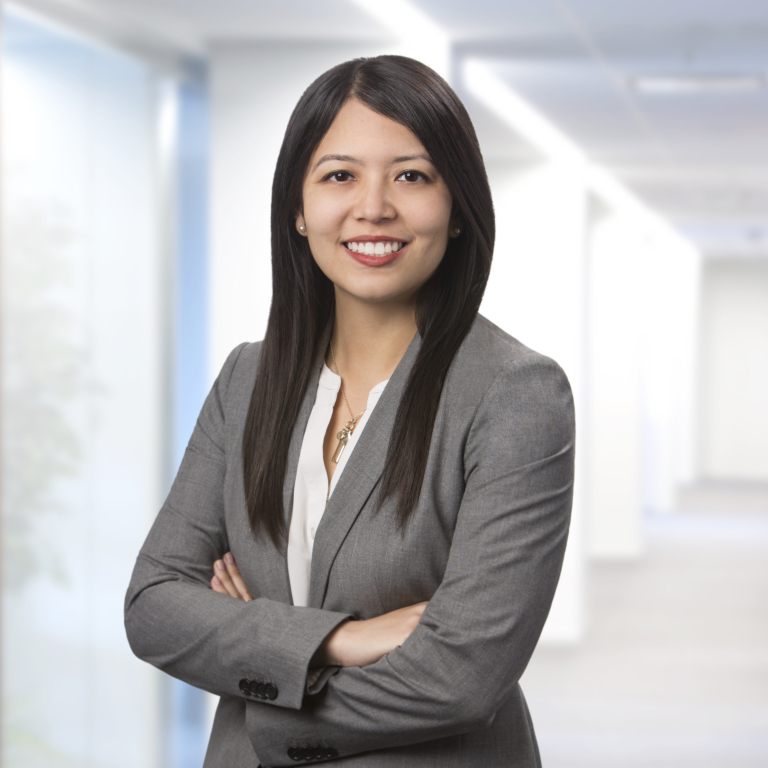 In this role, she gained considerable skills working with audit teams to calculate quarterly tax provisions for corporate entities, and handling tax return preparation for business and individual clients. A New Role for the Device Test?